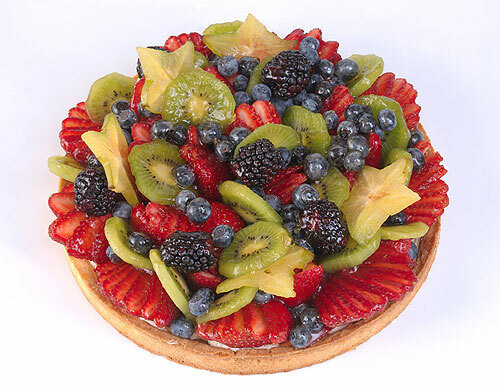 La Renaissance is ready to help make your Fourth of July picnic, barbecue or family gathering as easy as pie–or custom cakes, tarts and more. We’re sure to have just what you need to complete your summer menu. How about grilling up some of our award-winning fresh bread as an appetizer? Wouldn’t your friends love to dive into a tray of our delicious cookies by the pound? You’ll really be the hero of the party if you show up with a customized strawberry shortcake to feed the crowd! 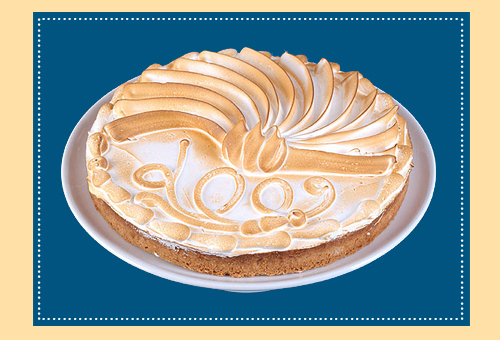 See the full array of options on our web site, and call us at 914-472-0702 to place an order ahead of time, or stop in to sample and select from our array of freshly baked sweet and savory selections. We’ve Got What You Need to Help Celebrate Grads & Dads! Whether you’re looking for a great idea to help celebrate an upcoming graduation or hoping to surprise Dad with a fantastic treat on his big day, you can take care of your grad AND your Dad with custom cakes, pies, tarts and so much more from La Renaissance Bakery. No matter what flavor or style you want, we’ve got something to suit every craving, from fresh & fruity to rich & decadent, and everything in between! Check out our web site, call us at 914-472-0702 to place an order ahead of time, or stop in to sample and select from our array of freshly baked goods. 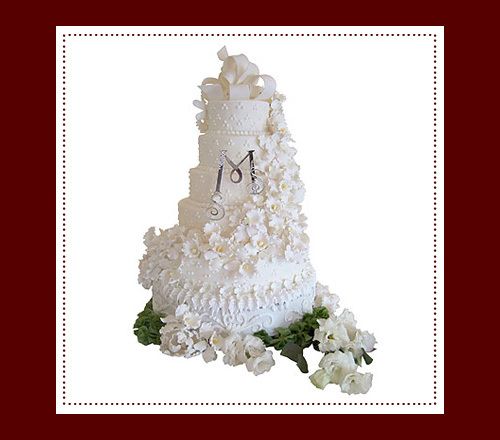 There’s nothing we like to do more than help you create a unique and delicious cake for your special occasion. This month, we’d like to share with you two cakes that we created this month–one for a First Communion, and one for a baby shower. 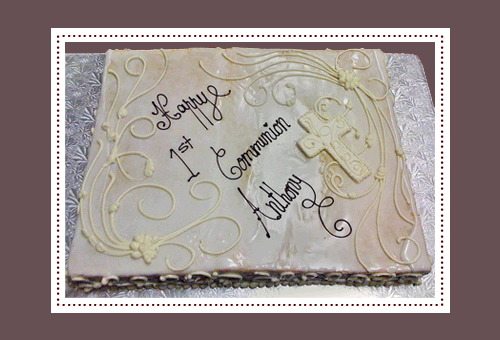 The Communion cake shown above is actually an oversize sheet version of a Napoleon, with flaky layers of puff pastry layered with vanilla cream and covered with chocolate and vanilla icing. 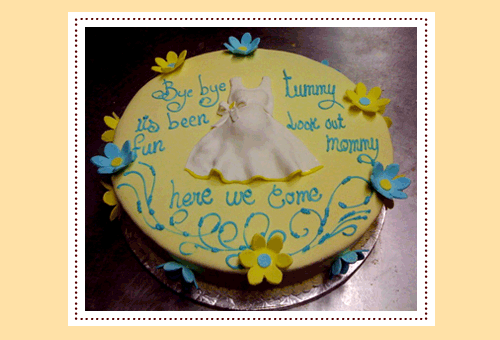 The baby shower cake below–a Strawberry Shortcake with custom decoration–was a special commission for a party held at Mulino’s Italian Restaurant in White Plains, NY. 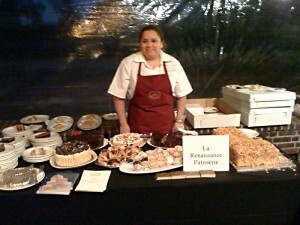 On Wednesday, May 5, La Renaissance Patisserie participated in Scarsdale-Edgemont Family Counseling Service’s Gourmet Galaxy, a special fundraiser held at the Westchester Country Club in Rye, NY. The event featured a buffet of culinary specialties from the chef at La Renaissance and a host of other great Westchester chefs, as well as a silent auction and raffle. public programs relating to family life issues. Be sure to get Mom a special treat for her big day. 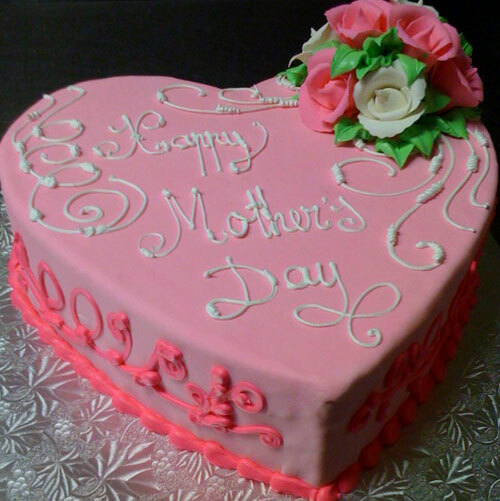 Come to La Renaissance for one of our very special Mother’s Day ganache cakes, truffles, chocolate-covered strawberries and heart-shaped cookies — plus our full line of pastries, tarts and cakes! La Renaissance will be open on Sunday, May 9 from 9am until 1pm.